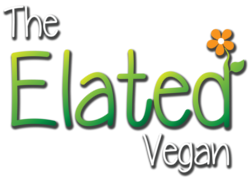 You can look forward to Vegan Challenges and Elated Adventures that take you on a journey of self discovery. 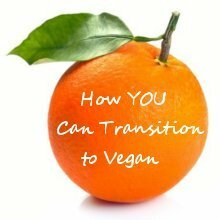 Be prepared for delicious vegan recipes and new ways of looking at your life. The courses are practical, interactive and introspective. You will be challenged and rewarded! When you send me personal feedback, you will get as much support as you need. 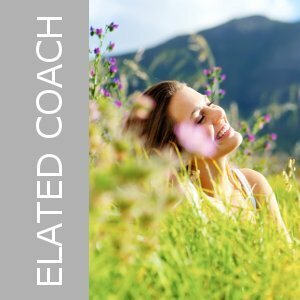 Sign up for one-on-one Elated Vegan Life Coaching to achieve your vegan, health, weight-loss and/or fitness goals. Make a commitment to transform your life today! 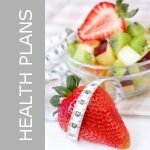 Get your personally designed vegan meal plan, weight-loss meal plan and/or workout schedule, specifically created to help you achieve your goals.